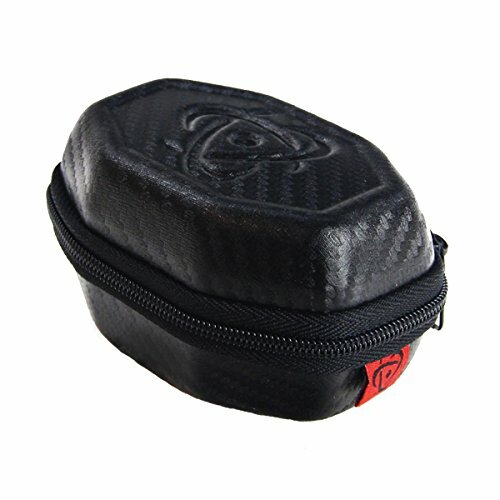 This is a high quality protective case to protect your regulator when you travel, or in your gear bag to stop it getting damaged and dirty (dirt in a reg is the number one cause of regulator failures). This can also be used to keep spares or lubricant and stopping them from getting lost or damaged. If you have any questions about this product by Inception Designs, contact us by completing and submitting the form below. If you are looking for a specif part number, please include it with your message.